We provide good quality, imaginative and fun balloon modelling to entertain your guests. Designs vary enormously from the traditional poodles to snails, hats & rattles. We use brightly coloured balloons & can also match our balloons to your colour theme. 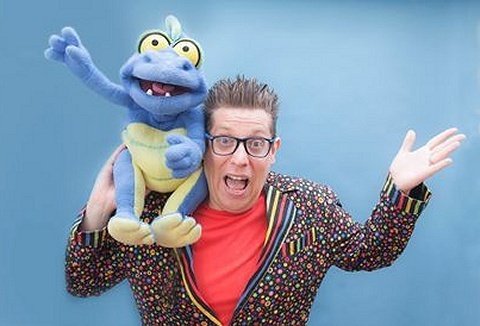 An hilarious blend of silliness, in the form of puppetry and comedy magic the show is available to perform at primary schools, in theatres or at special events. 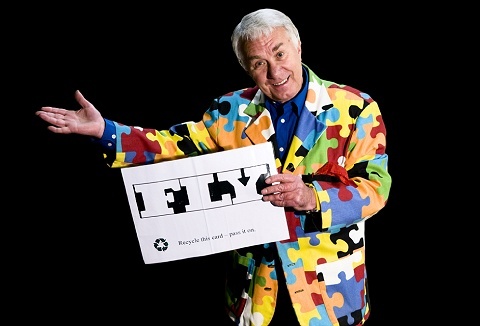 Productions based on awareness development themes, using comedy and audience involvement. 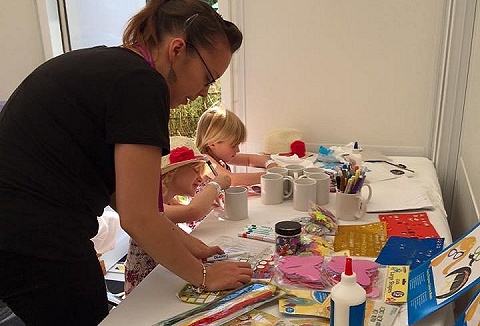 We specialise in children's entertainment with a range of packages to suit your every need! Whether it's a specially themed event, children's birthday party or end of school event we can perform magic, balloon modelling and walkabout entertainment. 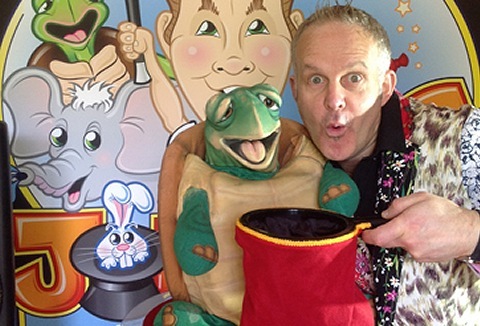 Children's magic shows are great for children of all ages, each show is adapted to the age group. 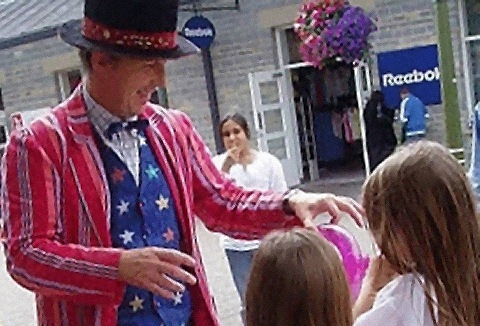 Shows include a wide range of magic tricks with audience participation plus balloon modelling. We cater for parties, weddings, fetes and corporate events. 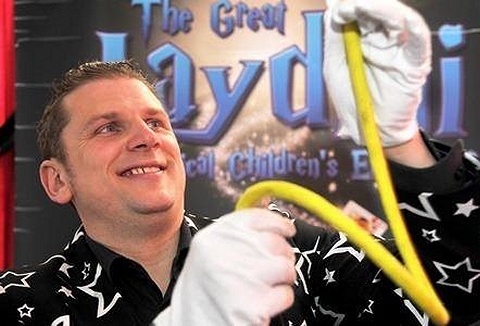 Each magic show that I perform is designed to cater for the needs of the particular age group and venue. Magic tricks are performed around stories, Ugly duckling, three bears for the 2-5 year olds, for the 5-8 year olds ventriloquism and magic. We will provide you with the perfect children’s entertainment whatever the occasion. Our entertainment crèches are usually designed for up to 20 children, but we can cater for more if required. Entertainment tailored to your requirements and themes. 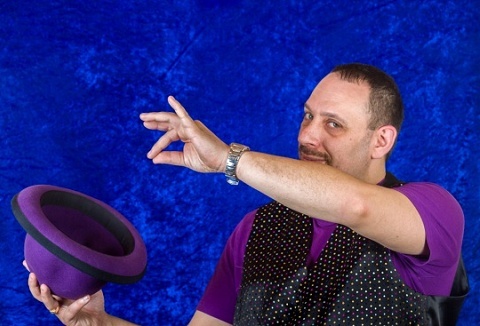 Are you looking for a children's party entertainer who offers magic tricks and comedy which will have children of all ages enjoying the show? We provide hilarious comedy and storylines aimed at children aged 4 upwards, with magic tricks that will amaze. We specialize in producing 1st class shows for any indoor or outdoor event. Street theatre, children's shows, early years entertainment, circus workshops and a lot more. 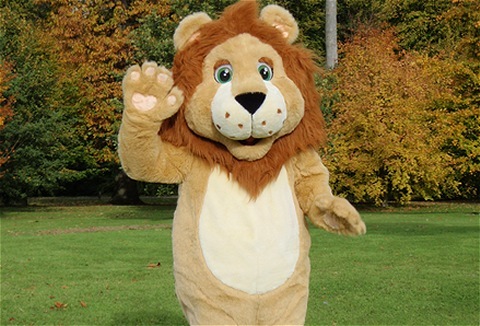 From family fun days to children's parties - Please take a look at my website. Whether you're organising a birthday party, wedding or school event we can provide a the entertainment with magic, juggling to balloon modelling and even a puppet show. We try and keep our shows fresh and continue to bring unique products into our shows. 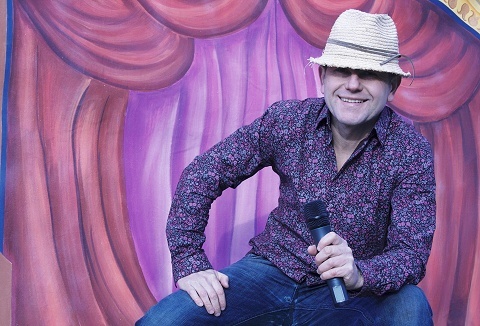 We will have the children in fits of giggles with a blend of comedy magic, balloon modelling, plate spinning and ventriloquism, with lots of audience participation so no one will feel left out of the fun. Each show can be adapted to suit age and venue.